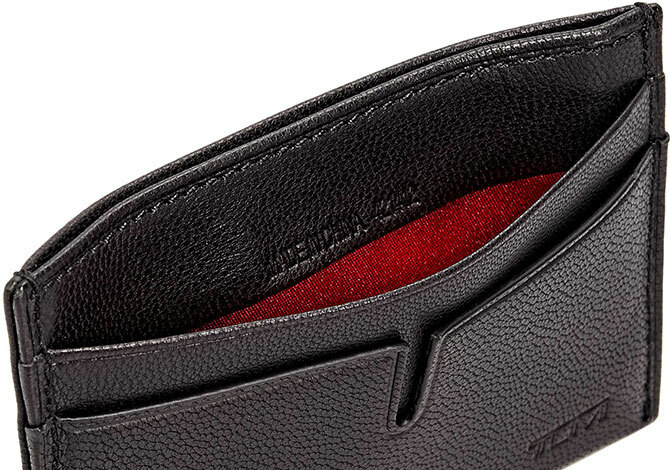 The pinnacle of luxury and innovation. 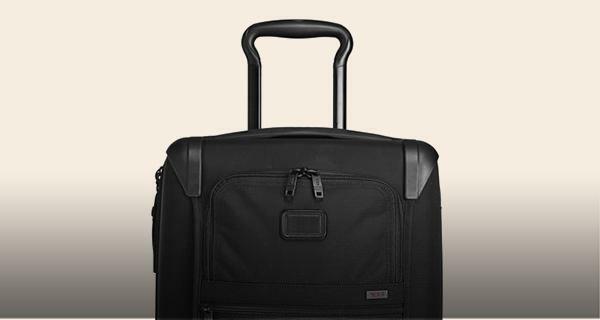 TUMI’s exclusive, American-made carbon fiber CX6™ is dense, intricately woven and engineered by using a superior wet infusion process, adapted to bring high strength, low stretch and lightweight performance properties to your travel bags and accessories. 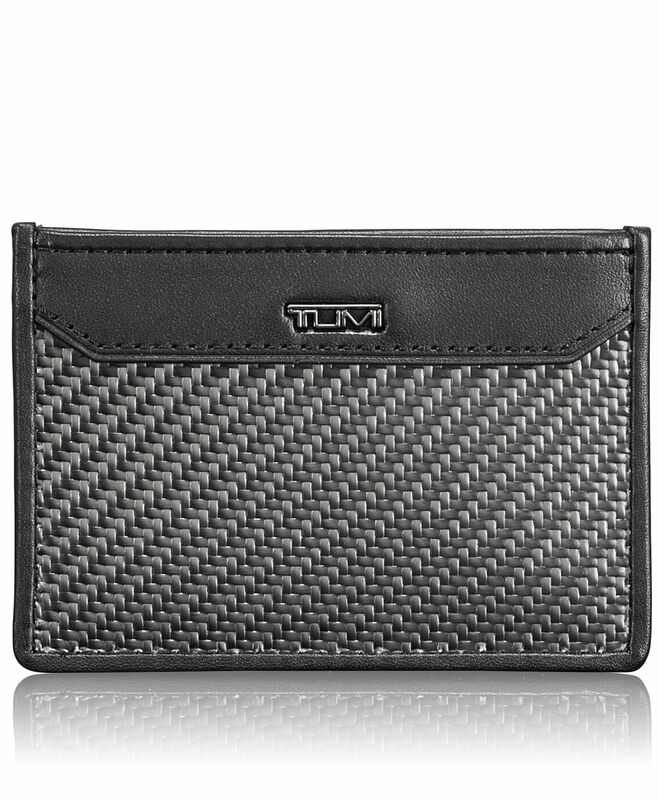 This slim card case is ideal for the minimalist and features 1 slit pocket and 2 card pockets. 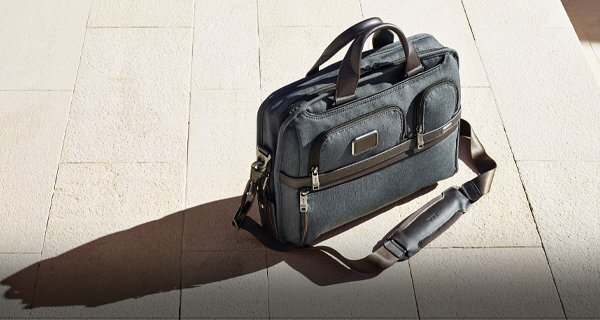 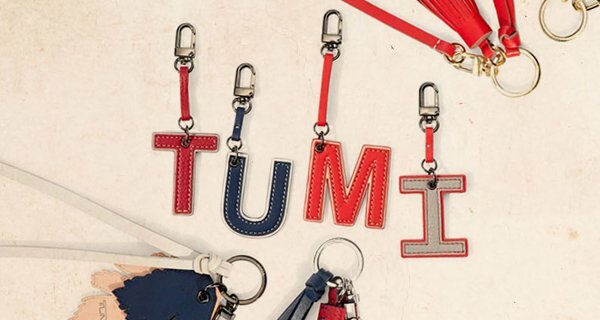 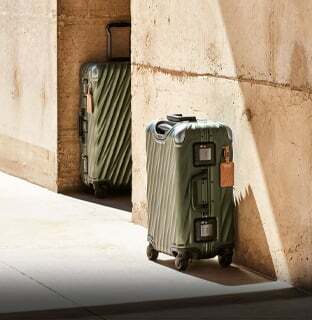 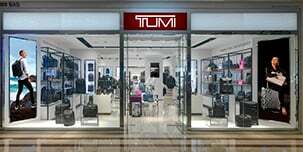 TUMI has partnered with American manufacturer Carbitex to transform a traditionally hard-side material into a collection of luxurious, soft touch travel bags and accessories. 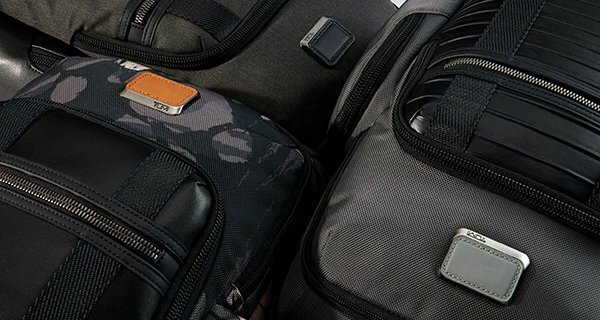 Both a premium material and high-performance fabric, TUMI’s exclusive, American-made carbon fiber, CX6™ is dense, intricately woven and engineered to bring high strength, low stretch and lightweight performance properties to your travel bag.